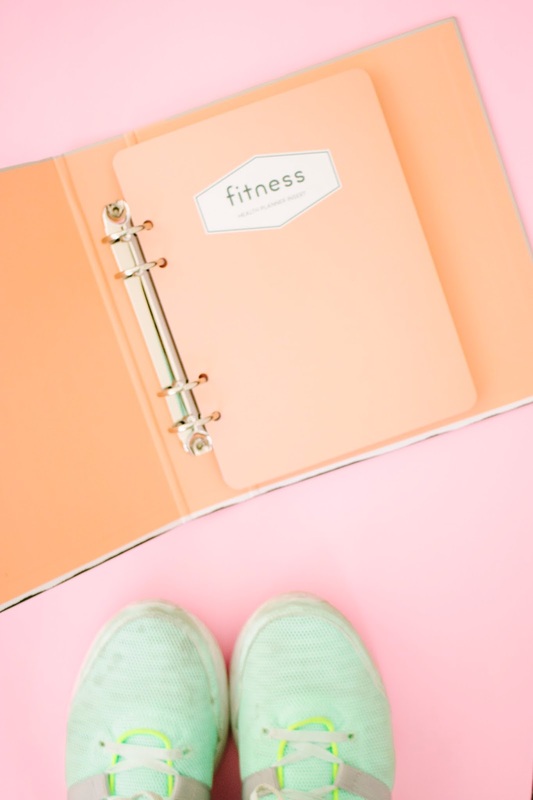 Cleverly Coy: Organization & Motivation = Killer Abs...Finally? Organization & Motivation = Killer Abs...Finally? You know, I'm really enjoying this new track with the content of my blog. 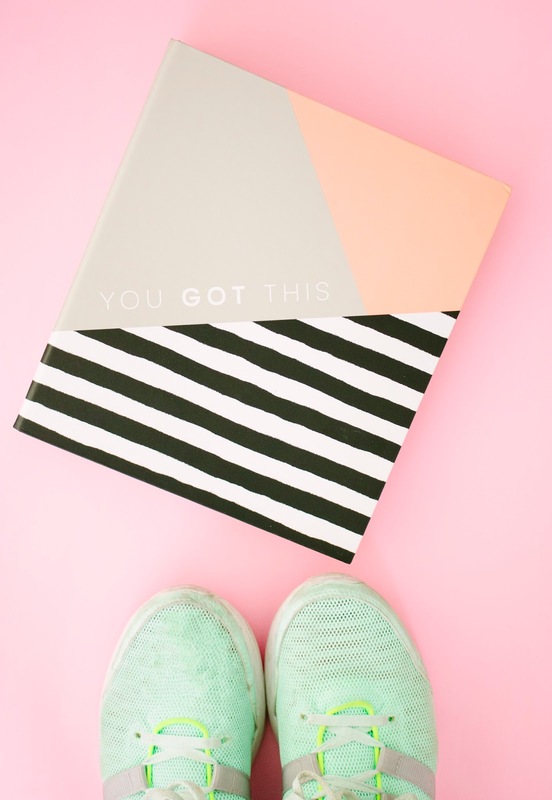 Writing is just what I've always loved and moving away from trying to get you all to click on affiliate links and earn commission, to just writing for the sake of writing, even if that means no one visits or reads this blog anymore, feels so utterly refreshing! So what have I got for you today? Fitness goals! 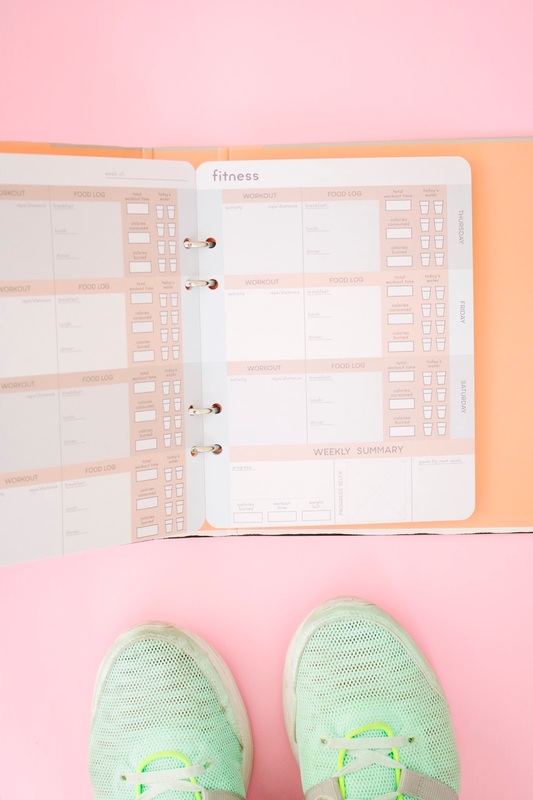 I got this cute little fitness planner at Target after my older sister, Allison, got one for herself. I'm such a typical copy-cat little sister, am I not? I'm hoping the planner helps me stay on track, though. It'll be tough stuff, though, because since Mitch and I both work, and he goes to school, we have to wake up at 5am to get our bums to the gym. Yuck, am I right? I've written out the week's workouts, though, so hopefully that will help with motivation. Anyway, if any of you want a fitness planner, run yer little bums over to Target. I don't even know if any of these are left, though, because I was lucky to find the one I got hidden under a pile of other planners. They must have gone fast. They didn't even have the meal planner one anymore, either, and I really wanted that one. Oh well, though.